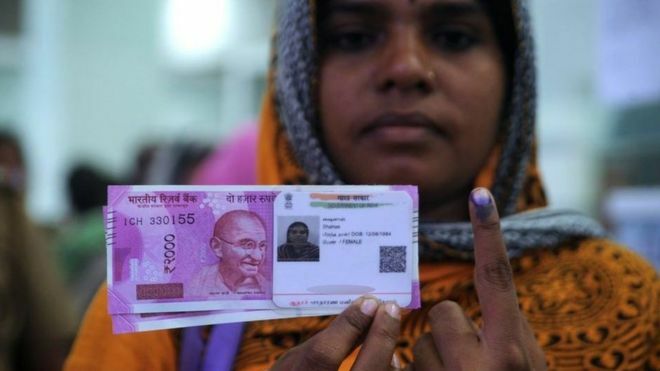 India’s Supreme Court has ruled that the country’s controversial biometric identity scheme is constitutional and does not violate the right to privacy. However the court limited the scope of the Aadhaar scheme, saying it could not be compulsory for bank accounts, mobile connections or school admissions. The world’s largest biometric ID database covers welfare and tax payments and access to social services. More than a billion Indians have already been enrolled.